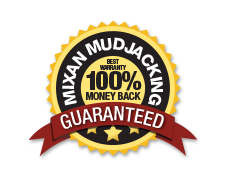 Concrete Stabilization | Mixan Mudjacking Inc. If you have a factory floor that vibrates under your commercial machines due to voids (empty spaces) under your floors….. CALL US. Why shut down your plant and lose money on costly concrete replacement? 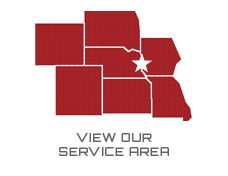 With our equipment we can stabilize your floor while you are still in operation so you will not loose any profits from down time. Concrete stabilization will help reduce or eliminate costly repairs in the future! We can fill the voids under your concrete to help stabilize the floor which will avoid cracking and help reduce vibration. This will also deter water from collecting under the floor.